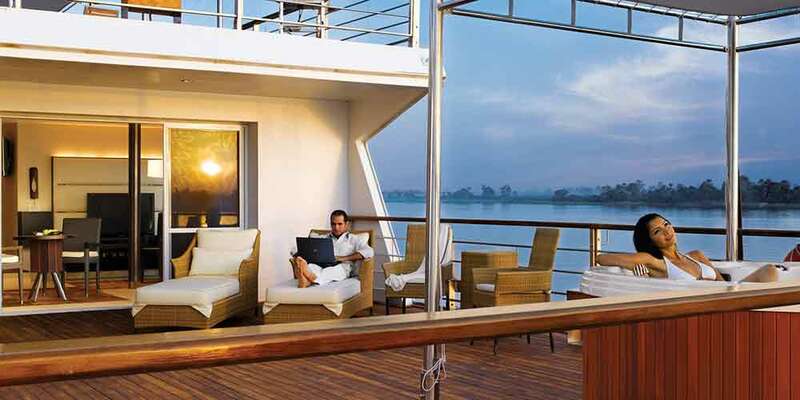 Generally regarded as one of the most luxurious and refined cruise boats currently sailing along the Nile, The Oberoi Zahra thoroughly deserves its reputation for excellence. 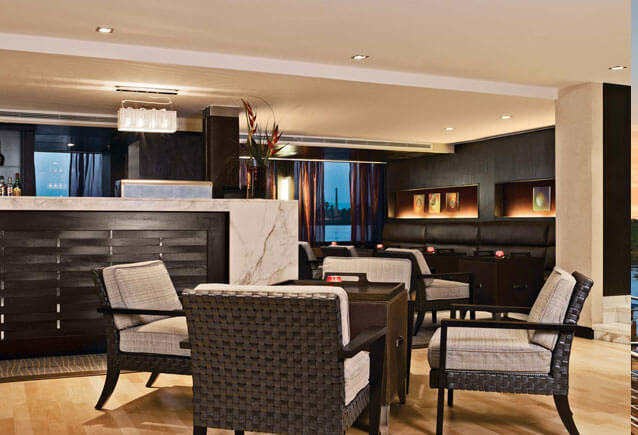 You can expect a designer spa offering a full menu of relaxing and rejuvenating treatments. 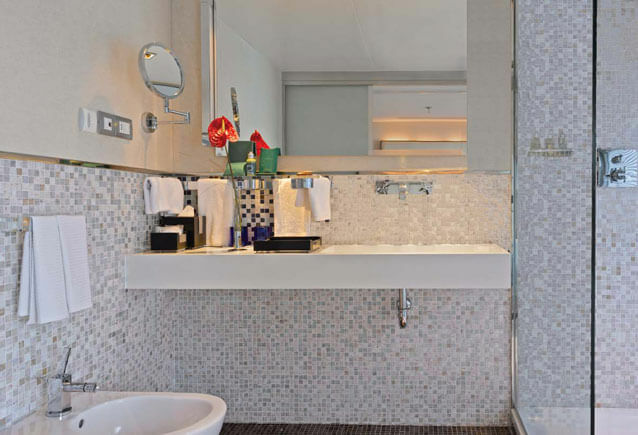 A swimming pool and glorious sun decks. 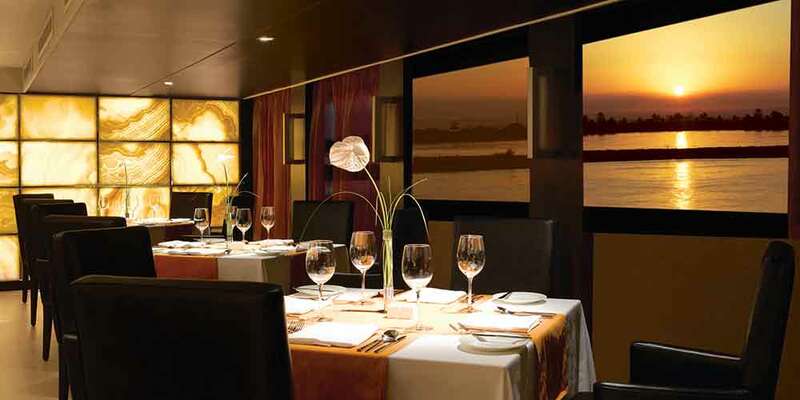 Evenings filled with contemporary haute cuisine, performances of traditional dancing and music and romantic star gazing from the boat’s rail. 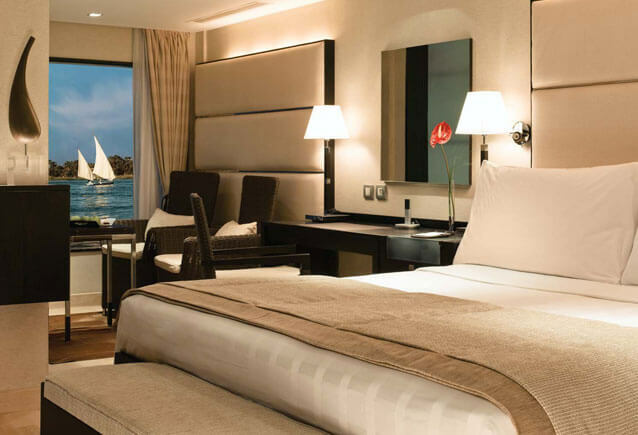 But perhaps the greatest luxury offered by The Oberoi Zahra, is being able to see the history of Egypt through the eyes of expert Egyptologists. 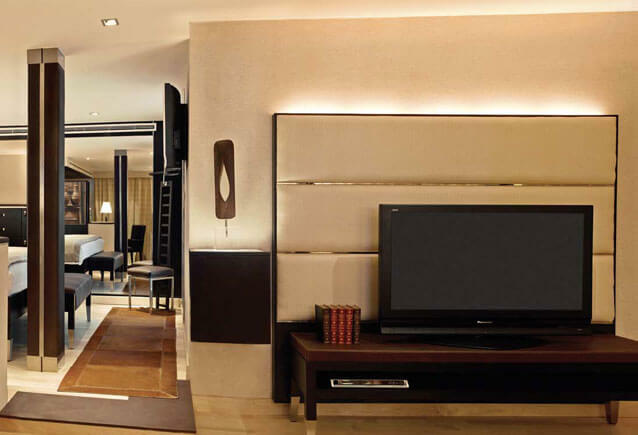 They will accompany you to the great sights and add depth to your experience. 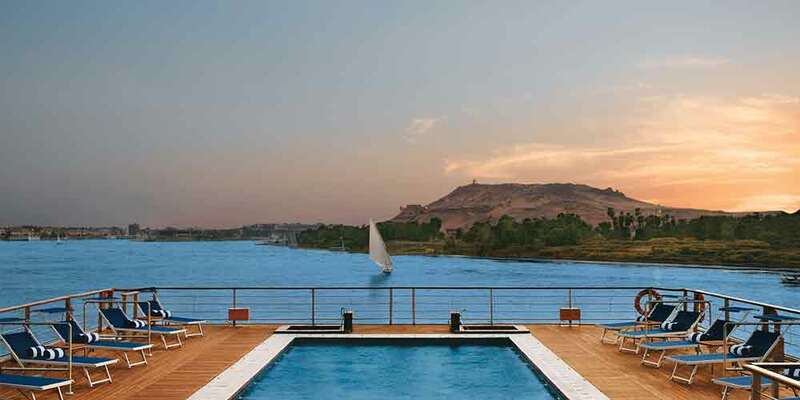 You will see the point where the southern desert meets the Nile at Aswan, the towering High Dam and the Philae Temple – built between 380 and 246 BC (and moved in the 20th century to the island of Agilika). 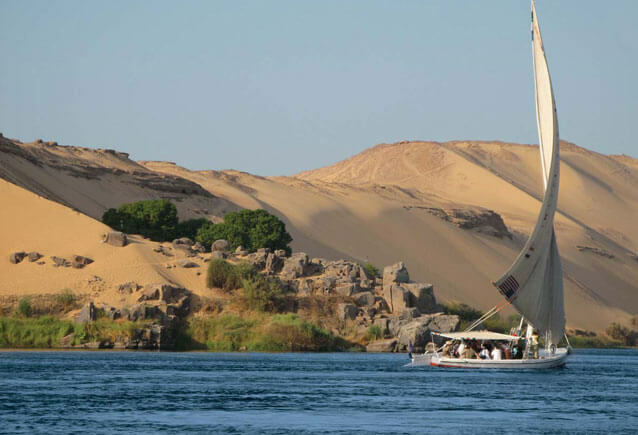 You’ll also experience the two huge rock temples at Abu Simbel, the Greco-Roman style Temple of Komombo and the botanical gardens on Kitchener’s Island – reached by traditional felucca. And still the wonders of the Temple of Horus at Edfu, Luxor and Karnak, the Valley of the Kings, Medinet Habu, the Colossi of Memnon and the Mortuary Temple of Hatshepsut await. 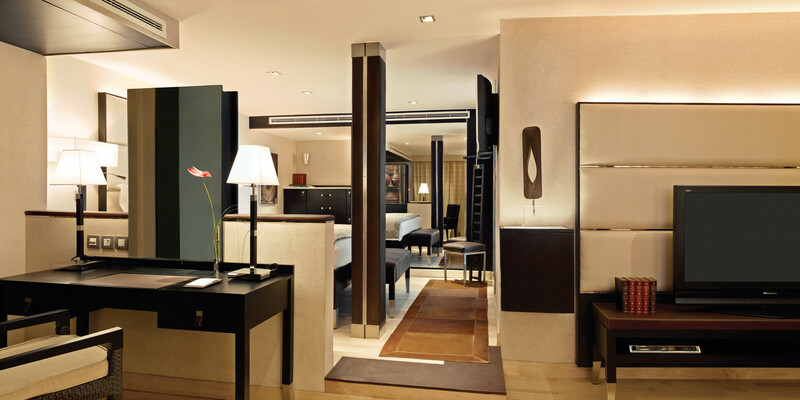 Where will the Oberoi Zahra take you? 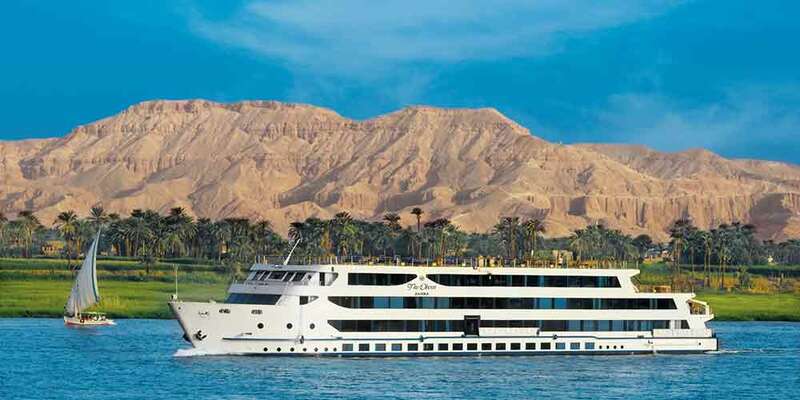 Zahra has 5-day and 8-day cruises between Aswan and Luxor or vice versa.